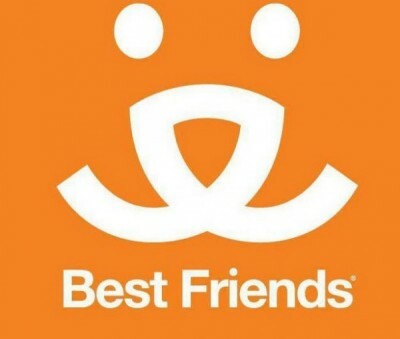 Since 1984, Best Friends Animal Society has called Utah home. That’s why we have a special commitment to the animals here, and why we’ve been working tirelessly since 2000 to create lifesaving programs based in Salt Lake City and around the state. We have made tremendous progress in that time, helping to decrease the killing of pets in the state’s shelters by about 59 percent. 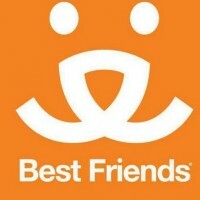 In 2014, Best Friends introduced the No-Kill Utah (NKUT) initiative – the final push to help make Utah a no-kill state by 2019. Together with you, we are close to ending the killing of pets in Utah. Together, we can Save Them All.